Have you checked out the razor aisle lately? It's so saturated that you probably just reach for the one you've been using for years, reluctant to open up the floodgates of choice in favor of keeping things simple. But what if simplicity meant thwarting the chance for your legs, pits, and bikini line to experience fewer nicks, bumps, and in-growns? To help you nail-down a new (more effective) go-to, we whittled down the best of the bunch by sifting through the top-rated razors on the internet. Below, take a look at the most skin-saving offerings that won't break the bank. 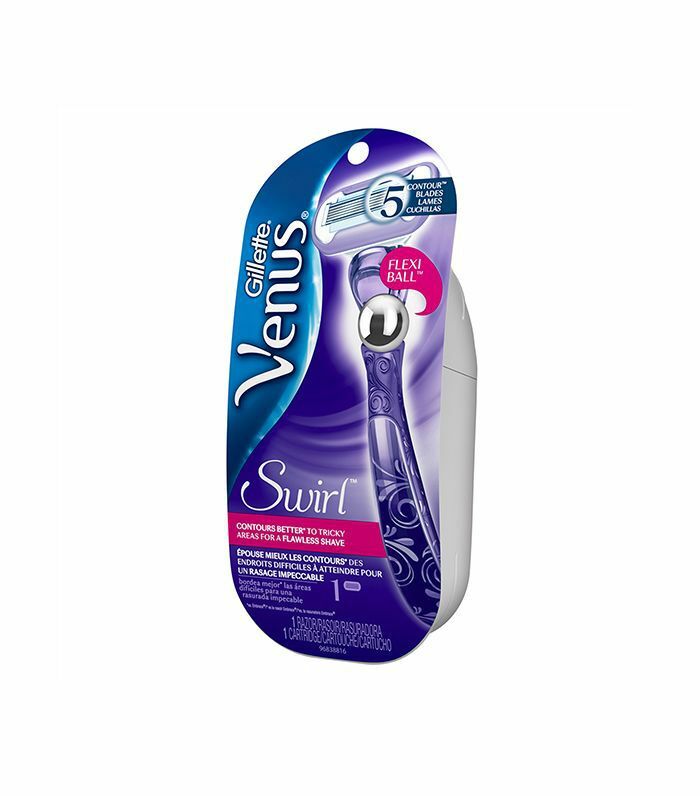 The Swirl is the first razor to utilize FlexiBall, a mechanism that allows the razor to pivot and swivel over tricky areas like the knee, ankle, and bikini area so that no area is left unshaved. To make matters even better, it employs a water-activated MoistureGlide serum to soothe the skin with each stroke. Standout review: "When I use it, I usually don't have to shave for at least 4 days. To me, that is amazing. Thank you Venus, because I have better things to do." 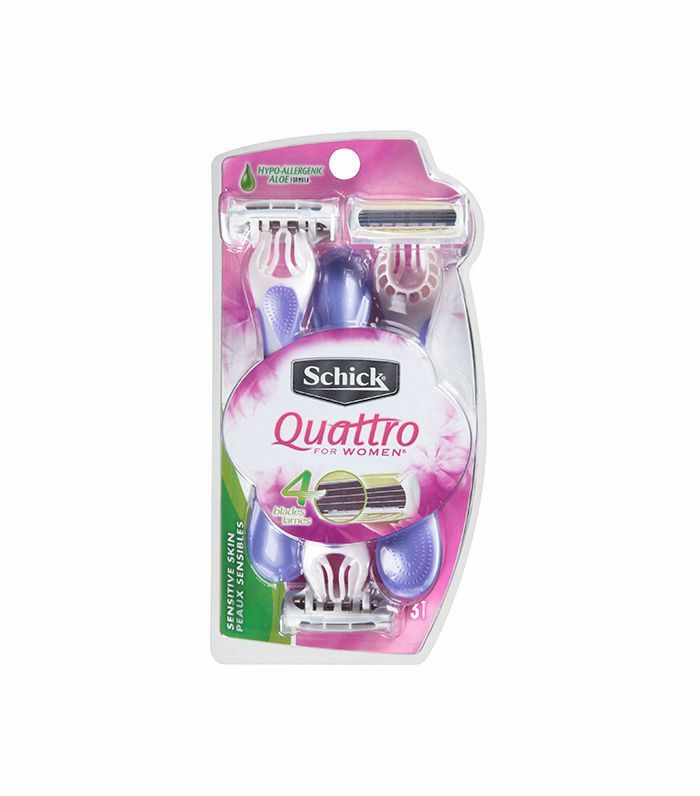 With the Schick Quattro, four sharp blades are sandwiched between aloe conditioning strips for a close shave that's impossibly smooth. 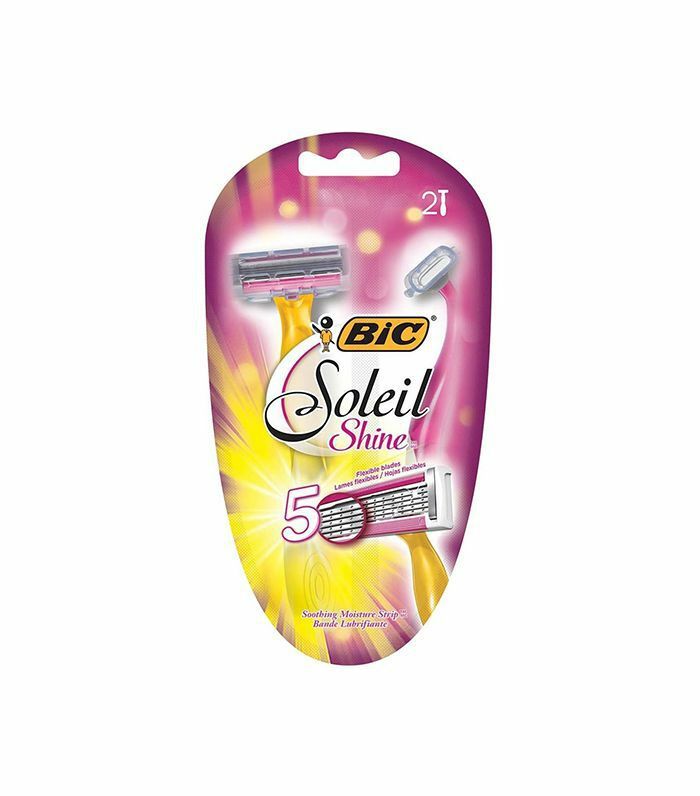 At just $6 for three disposable razors, you can't lose. Standout review: "Haven't cut myself shaving yet and get a smooth shave. Some other brands that seem expensive are not as nice as these. Love them!" 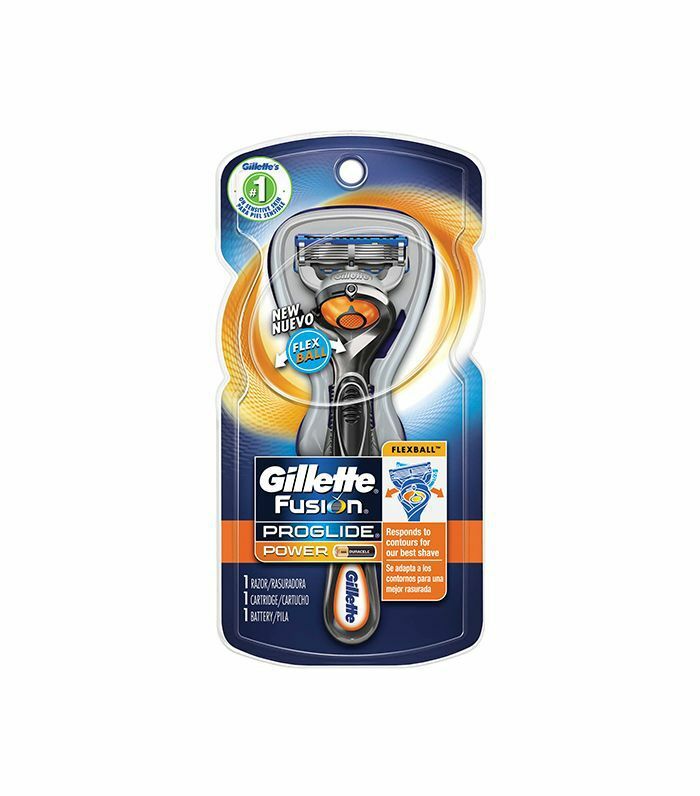 Categorizing men's and women's razors seems null to us since they inherently have the same objective and both parties need a hard-working product, but needless to say, we appreciate the design of this razor equipped with both a fifth blade, separate precision trimmer, and a FlexBall similar to the Swirl for more freedom of movement. Standout review: "The power vibration may seem like a gimmick, but in fact it does provide a closer, more comfortable shave than the five-blade razor I was previously using, and much better than my double-edge blade razor. It's much more expensive than single-edge blades, or than cheaper disposable razors, but if you want the closest shave and are willing to pay more for it, this is the best answer I've so far found." 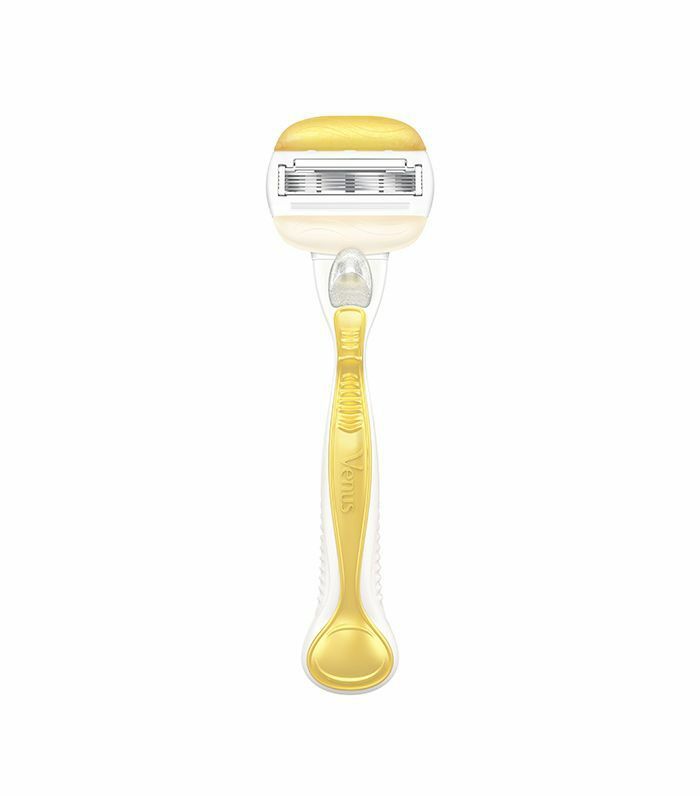 Schick's also created a great five-blade option, especially for sensitive skin. Its surrounding "skin guards" formulated with shea butter help provide moisture for up to two hours after shaving, which is great for days when a post-shower body lotion application isn't in the cards. Standout review: "I wasn't expecting much out of these, due to most disposable razors offering the same dog & pony speech, yet not backing it up- in this case, I wound up TOTALLY impressed! They left my skin super soft, which is awesome since I had gone awhile without putting a razor to my skin. They're great for my sensitive skin!" The marriage of a Gillette razor and a nourishing skincare company like Olay was a beautiful relationship waiting to happen. Equipped with thick moisture bars to condition the skin, you can skip the shaving cream altogether. 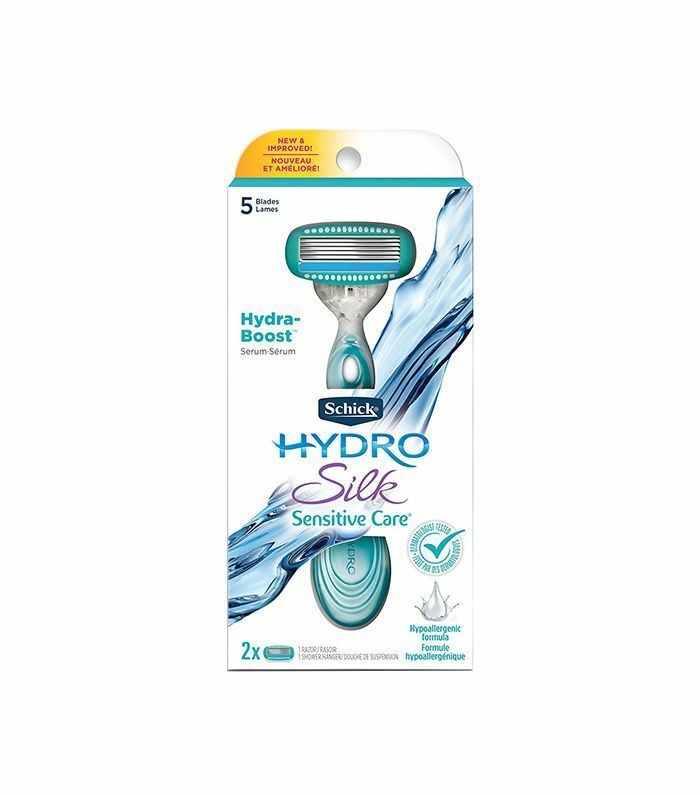 Standout review: "This product has top and bottom moisturizing ribbons that last through multiple shaving activities. As the razor glides over the shaving area the ribbon lets off moisture for a smoother shave and leaves skin feeling soft to the touch. Highly recommend!" This affordable two-pack doesn't sacrifice quality, so you can get the same smooth results as pricier offerings. A pivoting head and cocoa butter- and aloe-infused set of strips makes for a close, gentle shave with no stubble left behind. Standout review: "I cannot get enough of this razor. Only two in the package but the two last a lot longer than some of the cheaper ones with 10 in a pack. I have never had smoother underarms! If had a dozen of these i would just hand them out to random women so the could know what I do! This razor is awesome." Next up, learn how to prevent razor burn for good.